Coming to the rescue of the medical aspirants and a blow to CBSE's cap on upper age, the Supreme Court has extended the age limit by allowing candidates above 25 to appear the NEET examination. The court also extended the date up to April 5 to fill the forms. The bench ordered for publicity of the extended age limit. A Bench of Justice Dipak Misra and Justice A M Khanwilkar clarified that the court's order extending the age limit for NEET would be inapplicable this year. The order was passed after Senior Advocate Amerendra Sharan ,appeared for some aspiring students, told the Bench that CBSE notification was very unreasonable and meritorious students were deprived of it. 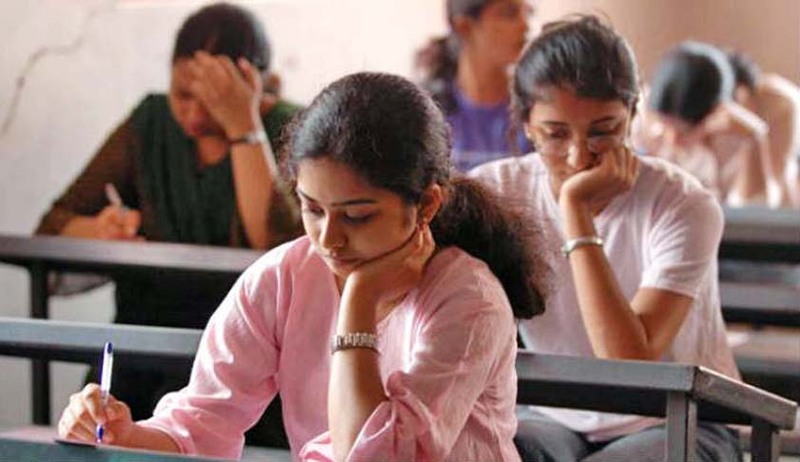 Counsel for CBSE, Advocate C K Singh has countered the argument saying the formalities for the exam had already been finalised and "it would take a huge amount of effort to redo the entire exercise." The court, however, rejected the CBSE's submissions and directed that the online notification clarifying the age limit and the extension of date should be put up on the official website by today evening. The exam is to be conducted on May 7, and that Court has extended the time line for submission of applications to April 5.